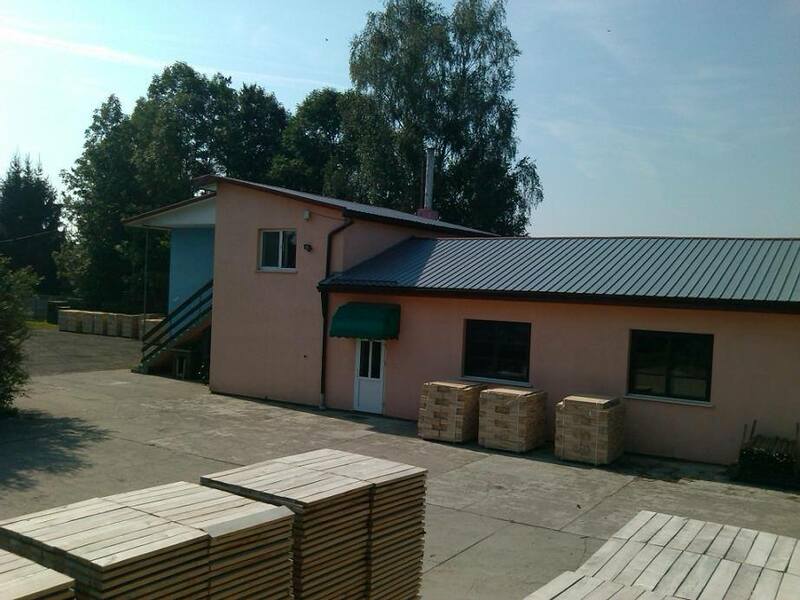 Our company has been operating since 1988 and it produces parquet boards, parquet, stairs, hand-rails, socles, notchboards, and other products. It is a family business founded by Krzysztof Pryczynicz. In 2000 the company was expanded and in the same year Piotr Pryczynicz, Krzysztof’s son, became its new registered owner. The plant is located in Hajnówka, Podlasie Voivodship, (65 km from Białystok) at the edge of the Białowieża forest. We specialize in the production of parquet and stairs made of oakwood and ashwood which are very hard, abrasion resistant and, in our opinion, most suitable for parquet production.